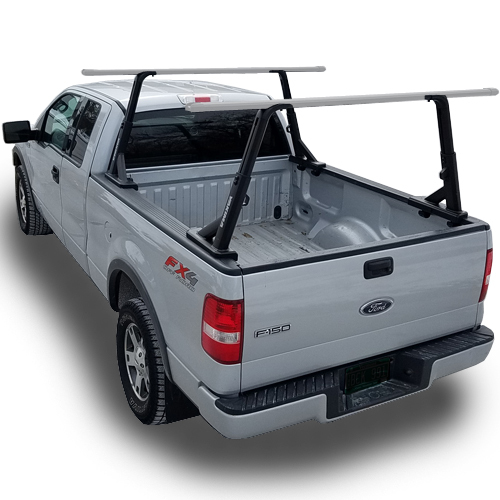 New Thule Car Racks, Carriers, Truck Racks, Van Racks and Accessories are in stock and on sale now at RackWarehouse.com. 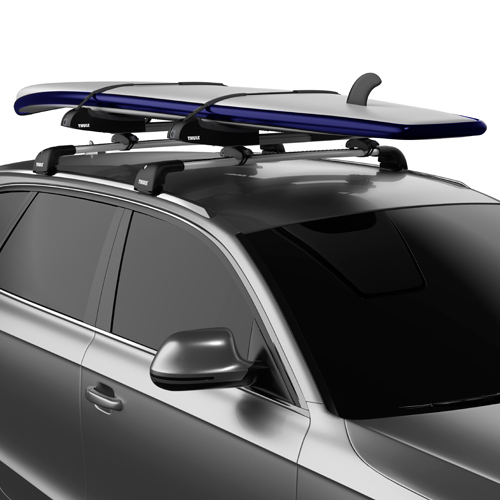 This list contains all new Thule Racks and Carriers that have been recently introduced to the rack market. All Thule Products are covered by a Limited Lifetime Warranty. Plus, when you spend over $99 on Thule Racks and Accessories your orders ships free. If you can't find the Thule Product that you're looking for please visit our Entire List of Thule Products. In the ever evolving field of Bicycle Racks, Saris is one of the leading innovators in uniqueness. New designs, new materials and new concepts are continually flowing from the engineers and designer at Saris Bike Racks. 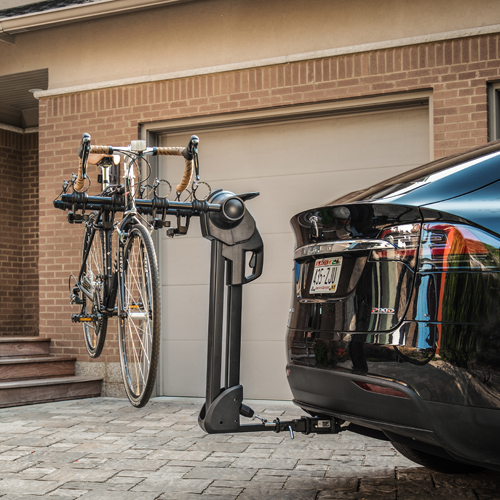 Saris Bicycle Racks and Bike Carriers from The Rack Warehouse offer a convenient, economical way to get your bikes to and from your bicycling destination. Saris Trailer Hitch Bike Racks are available in platform and hanging designs to accomodate any bike style.